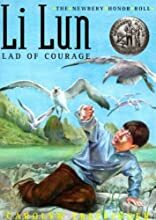 Li Lun Lad of Courage. FOR USE IN SCHOOLS AND LIBRARIES ONLY. Because of his fear of the sea, a young Chinese boy is sent to a distant mountain where he proves his bravery. About Treffinger (Author) : Treffinger is a published author. 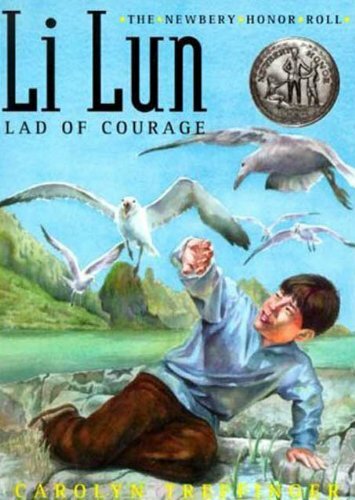 A published credit of Treffinger is Li-Lun: Lad of Courage.